Home » Blog » Myth or Reality- Are Kidney Stones Caused by Hard Water? Kidney stones are small “pebbles” of salt and mineral in the urine. The most common symptom is severe pain. Most stones pass on their own, but medical procedures are used to remove some kidney stones. Most kidney stones are calcium-type. They form when the calcium levels in your urine change. In the excretion process calcium particles or crystals are accumulated on kidney walls as they are hard to dissolve. 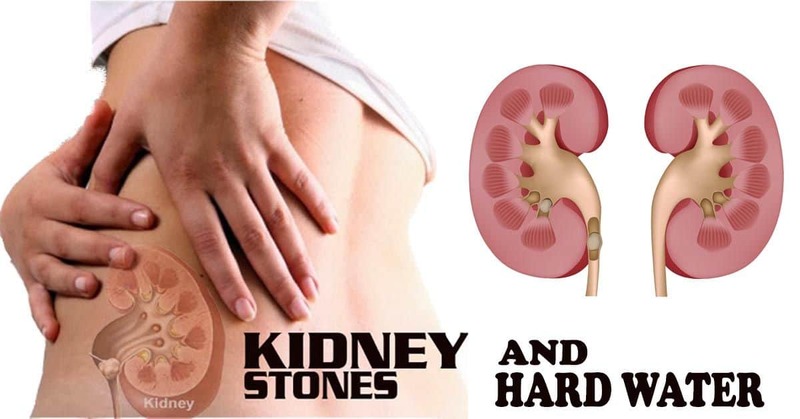 Over the years because of this deposit, size of the stone increases and starts giving problems in the renal system. It is a known fact that dehydration makes you sick and as such, Lack of sufficient drinking water often results in kidney stones. Other factors include genetic predisposition, eating habits, climatic and social conditions, gender, etc. Mostly, ground water sources like borewells, tube wells, hand-pumps and wells have high amounts of dissolved impurities and minerals. This is because water is a universal solvent and absorbs these substances beneath the ground. Typical recommended dietary intakes are about 1000 mg of calcium per day and 200– 400 mg of magnesium per day. For calcium and magnesium, the typical contribution from water is 5–20% (WHO, 1973; National Research Council, 1977; Neri & Johansen, 1978). Because of dietary habits in most countries, many people fail to obtain the recommended intakes of one or both of these nutrients from their diets and therefore their supply from drinking water is important. Very high hardness (above 300 PPM) which is not typical of drinking water originating from surface water and may be associated with higher risk of kidney stones. In most cases of kidney stones, the blood in a human body, due to certain inherent problems, starts absorbing more calcium from water and food than actually needed. As a result, excess calcium is deposited on the walls of the kidney in the excretion process. Some physical characteristics such as taste indicate hardness. The taste of hard water will be less pleasant as compared to the taste of soft water. A simple way to test if water is hard is to see how much lather is generated with soap. 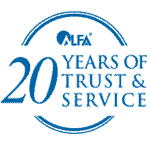 While soft water produces more lather, hard water produces less lather. To know accurately if your water is moderately hard or very hard a TDS (Total Dissolved Solids) test can be done. This simple test checks the quantum of total dissolved solids in the water, which is a mix of salts, minerals and other dissolved impurities. 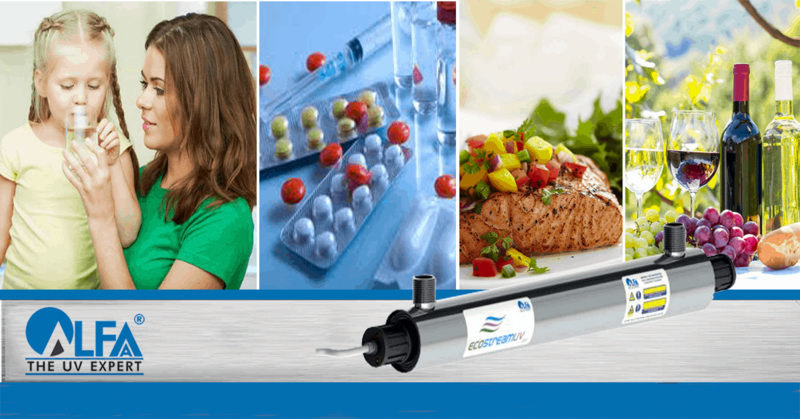 If the TDS is greater than 500 PPM, chances are that the taste of the water will be undesirable and the hardness may be in the moderately high to high category. 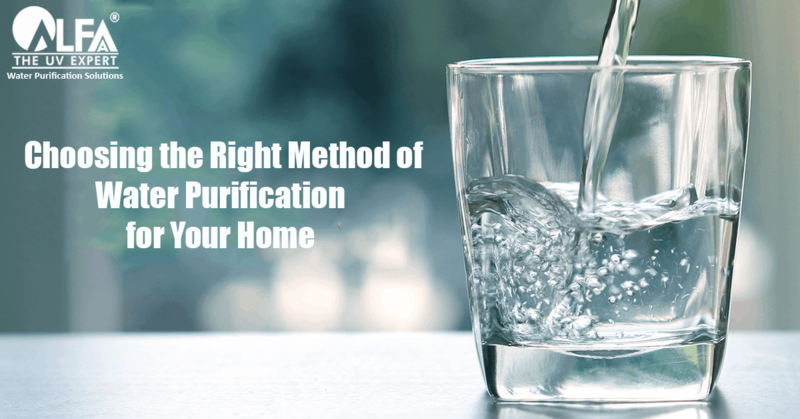 Most established companies selling household water purifiers will be able to do this test to advise you on which purifier to use. 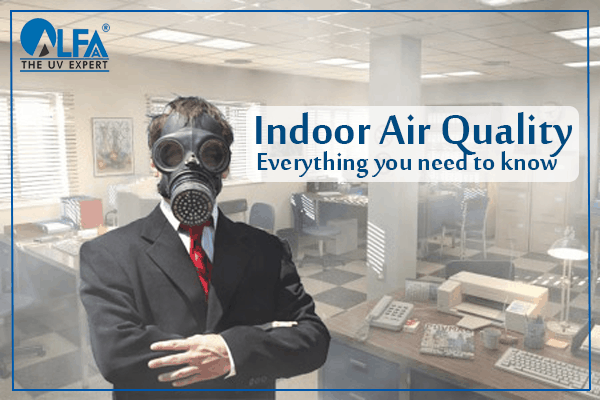 The idea is to advise you on which technology to use in case of low or high TDS. Normally, in cases where the TDS is higher than 500 PPM, an RO purifier like the Dewdrop RO Water purifier will improve the taste of water and reduce the hardness and other dissolved impurities. 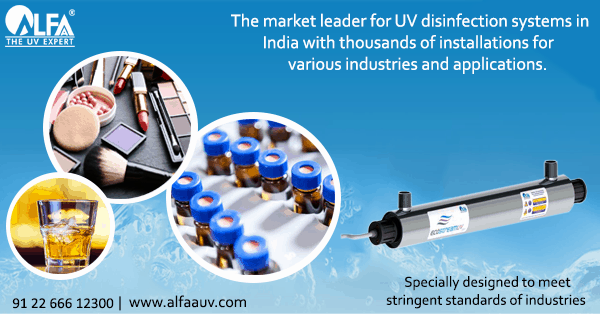 For effective removal of bacteria and other microorganisms, a UV purifier is effective and should be used post RO. Water containing valuable minerals such as magnesium and calcium taken in sufficient quantities actually prevent the formation of kidney stones and promote good health and healthy bones. Research has effectively proved that water devoid of these natural substances makes the bones weak and is detrimental to health in the long run. 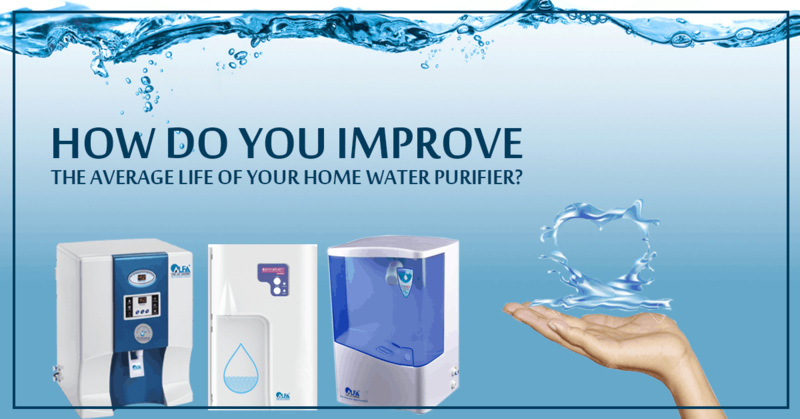 The best water purifier for home use, especially, RO hard water purifiers reduce the dissolved salts by 90% and often leave drinking water stripped of its nutrients. 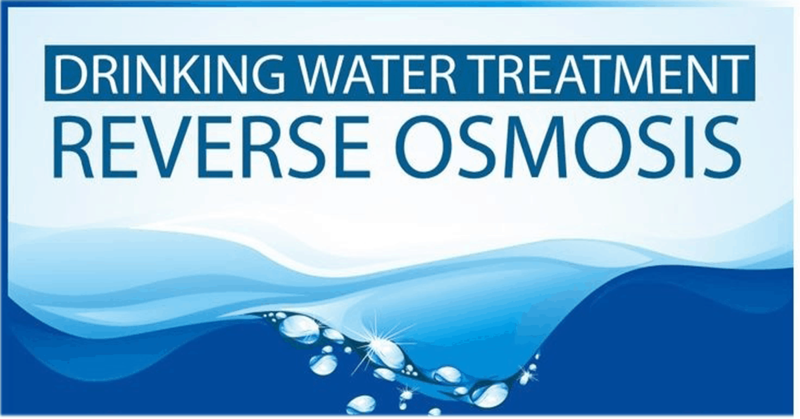 If water contains a combination of high magnesium and calcium and with it other impurities like lead & arsenic over permissible limits, it may be wise to reduce these to promote good health in the long run, by using RO technology as the effects of unchecked consumption of these substances over long periods and in high doses is unknown and have sometimes been linked to formation of kidney stones and other problems. 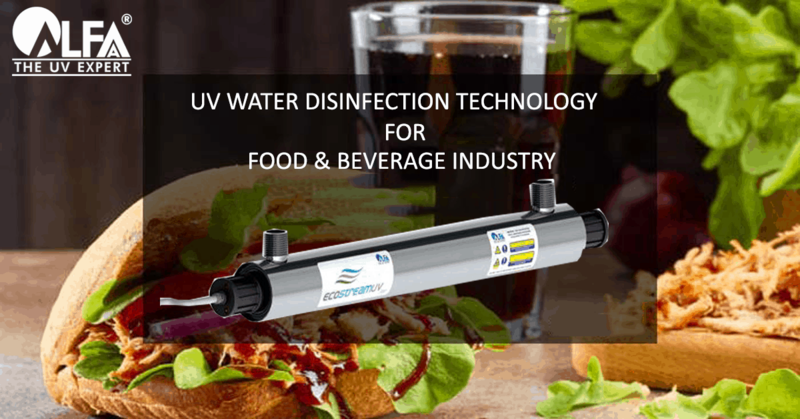 It is important to remember that water with dissolved impurities may also be coupled with high microbiological contamination, which needs an effective disinfection technology to eliminate. 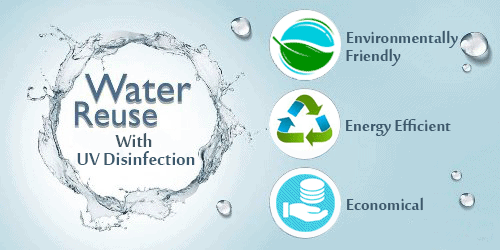 UV is a proven method of disinfection and destroys 99.99% of bacteria and microorganisms present in the water. These microorganisms lead to serious water borne diseases such as Typhoid, Dysentery, Gastroenteritis and Hepatitis in the short term. 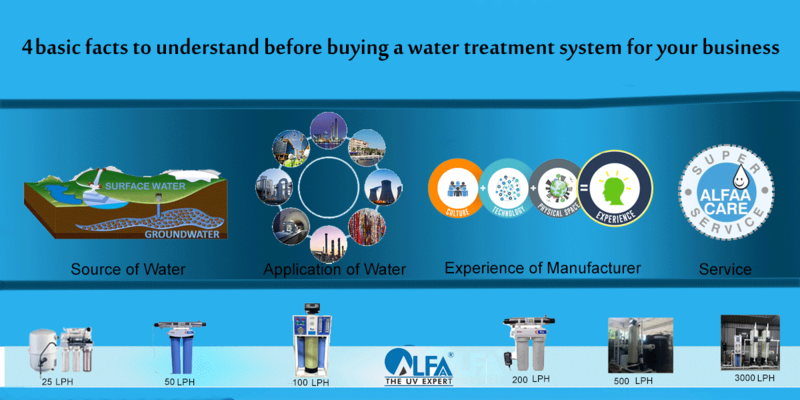 Read blog “Which water purifier is best for you?” for understanding the RO, UV and other filtration technologies.